Set in the shopping area of Les Escaldes and at 200m from Caldea, it offers lounges, garage, restaurant, piano bar, games room. 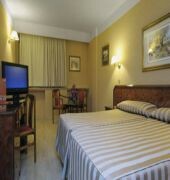 Its 200 rooms are equipped with full bathroom, mini-bar, and piped music and PC connection. Pets are not allowed.Take the motorway towards Manresa-Berga and Tunel Cadi. 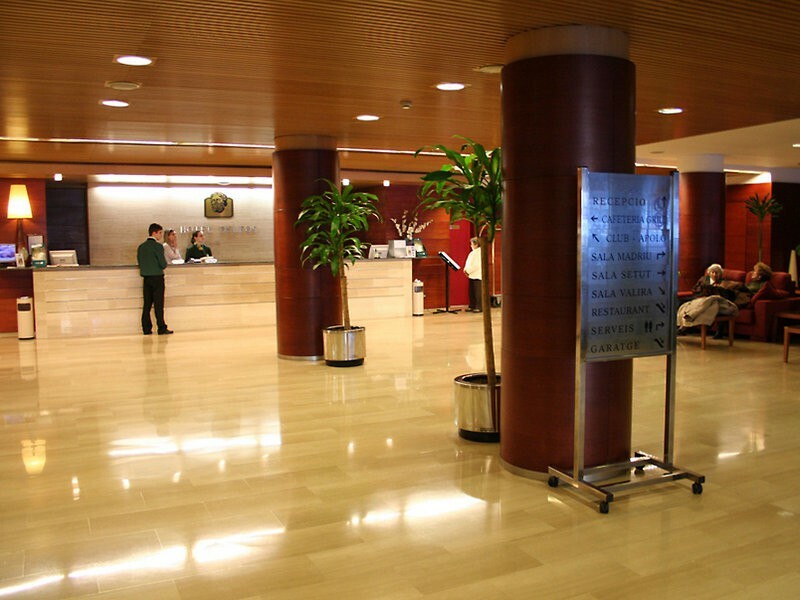 After the tunnel, follow signs to Andorra.A daily breakfast in served in the hotel%u2019s dining room or can be delivered to your door on request. 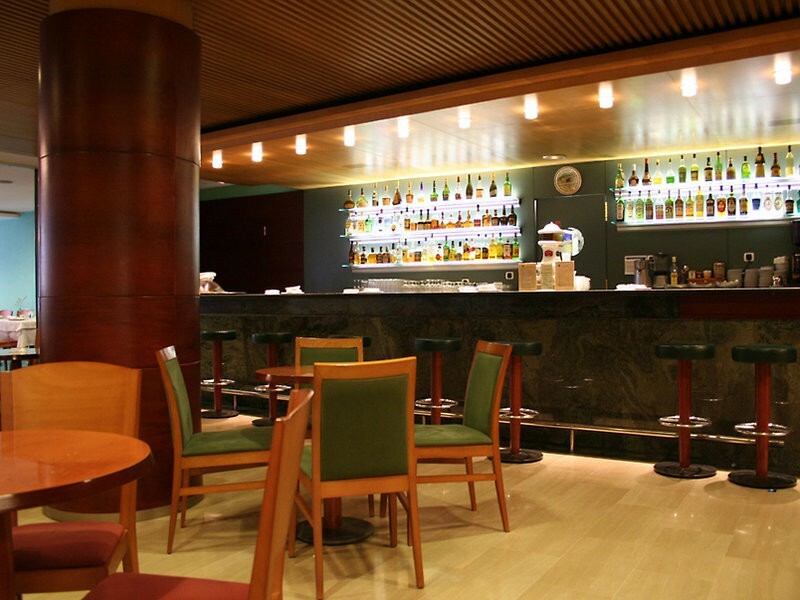 In the evening guests can savor international dishes served at the on-site restaurant.If you came to Les Escaldes on business, you would appreciate WLAN internet access provided across the entire property.In the commercial center of Les Escaldes with direct proximity to commercial, shopping and ski area. 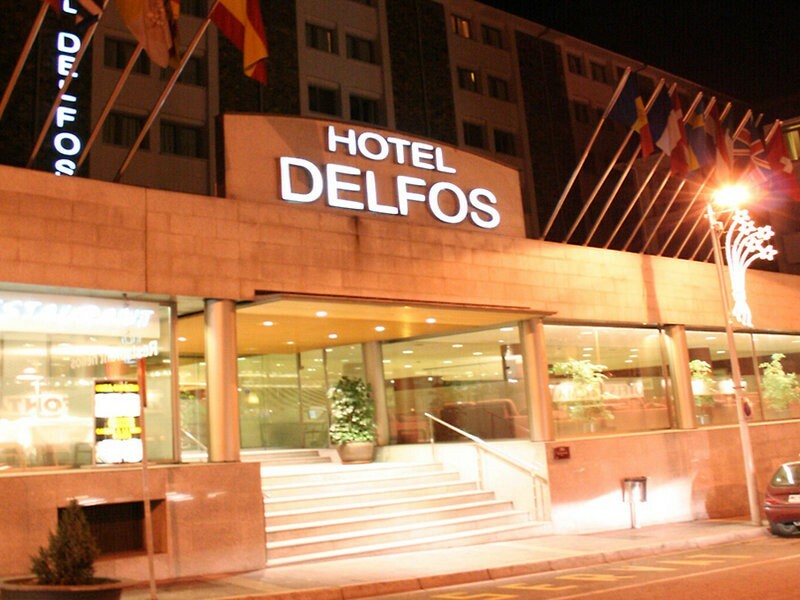 This hotel is 1km away from the center of Les Escaldes.